Charleston Harbor is located on the coast of the United States and provides access to the city of Charleston, as well as other major historic towns. The entire region is steeped in colonial, revolutionary and civil war history that will be sure to excite anyone with an interest in America’s past. 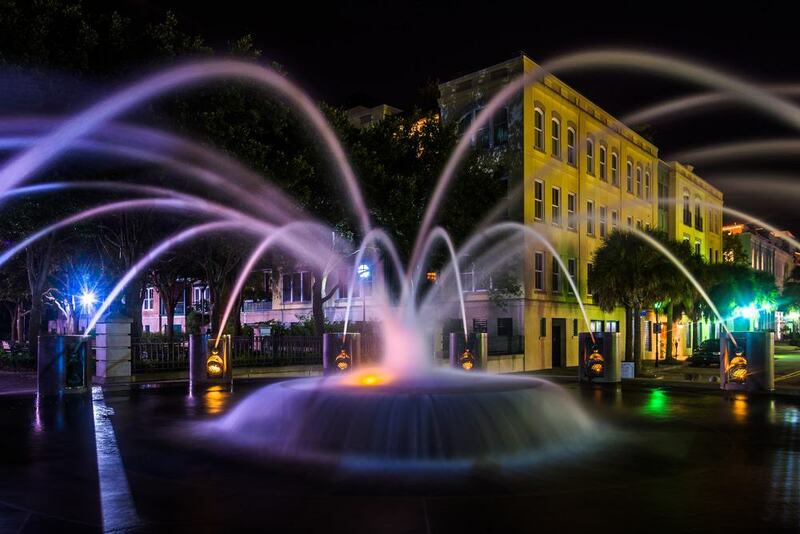 The area is also a great place to experience Southern culture and cuisine, with South Carolina being considered the quintessential Southern state. This, combined with the coastal beauty and wildlife, make the region an excellent spot to visit. A great way to experience this area is with a local guide or by taking an experience. Here are 15 of the best tours you can take in Charleston Harbor. Take in the sights of Charleston Harbor in style with this cruise on a historic ship. The Carolina Belle is a replica of the bay-steamer ships from the 1920s and will immerse you deep into the history of the area. You can discover a whole host of interesting landmarks, including Fort Sumter where the first shots of the Civil War were fired. There is also the opportunity to take part in some dolphin and whale spotting. The ship also has a bar for refreshments and drinks. 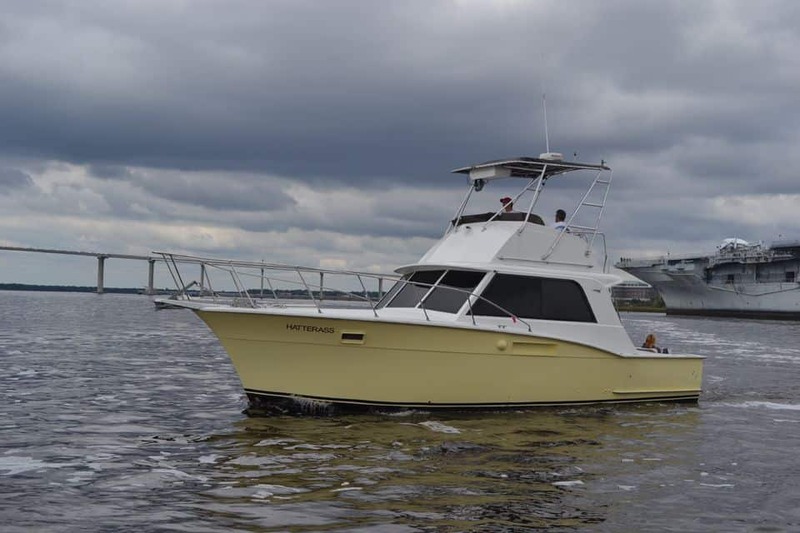 For something a bit more bespoke, try this private boat tour of Charleston Harbor. You can arrange your own itinerary of the top sights you want to see in the harbor, all from the comfort of your own private boat. Your tour guide will be a knowledgeable local who can talk about all of the major sights, including their history and their modern significance. A complimentary bottle of champagne is also included for you to enjoy on the boat, and you are free to bring your own snacks. 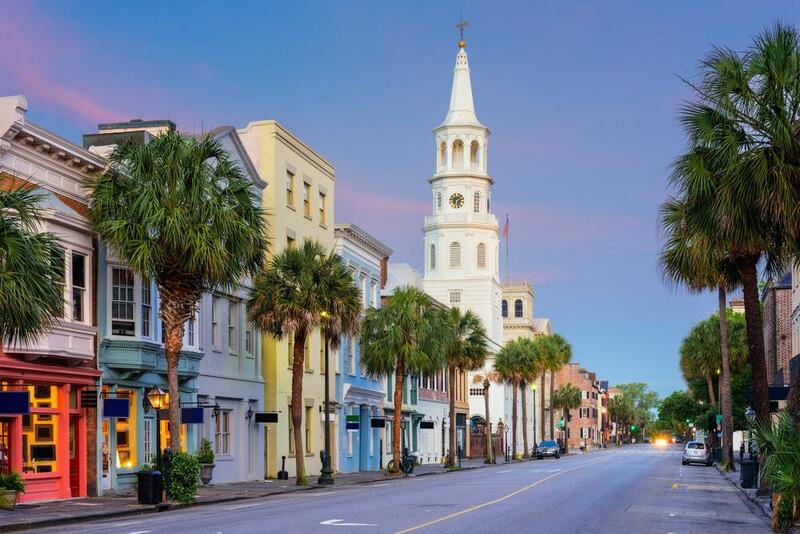 This walking tour takes you around all of the major historical sights in Charleston, and group sizes are limited to give you a more intimate and rewarding experience. You will be teleported back to the colonial era of Charleston, and then brought to the civil war era, where the city was surrounded by major battle points. The two-hour tour moves at a leisurely pace, to give you time to truly take in all of the information being told and to engage with the different sites visited. 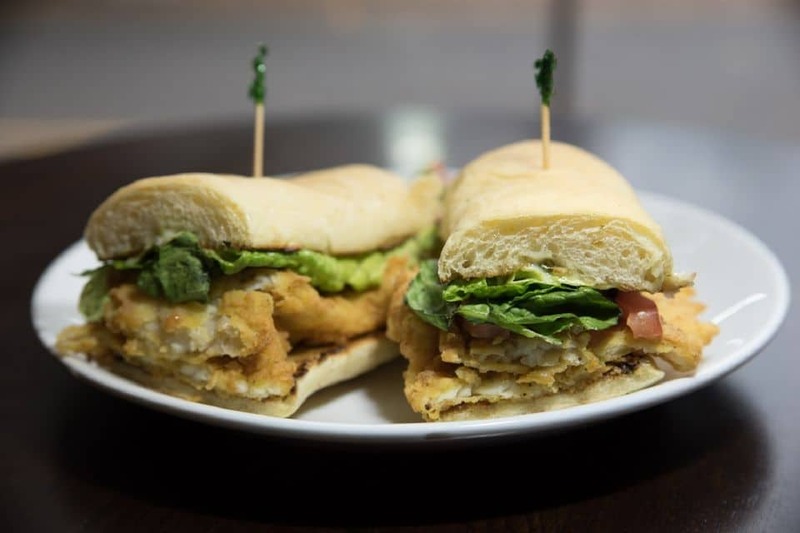 This three-hour tour allows you to sample some of the best cuisine Charleston has to offer. Rather than take you to all the most famous restaurants in the city, this tour is designed to help you find those hidden gems that are loved by locals from all over town. Group sizes are limited to ensure a more engaging experience, and local guides are provided so you can taste the best in Southern food. The guide also works as a chef in the area, and throughout the three-hour tour you will learn some of the secrets about how the food tastes so good. For an even more old-fashioned experience, this tour will take you around some of the main sights by horse and carriage. 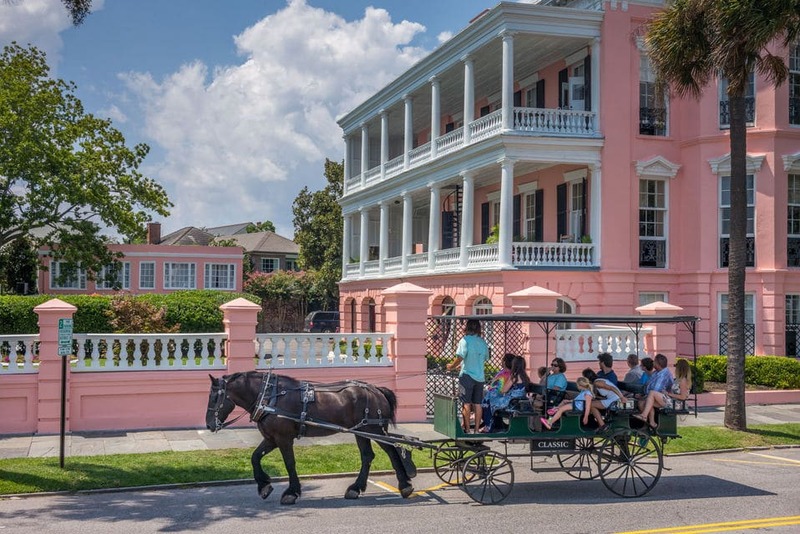 This unique tour takes on Charleston’s historic atmosphere and embraces it, allowing you to not only learn about the history and culture but to also experience it. The one-hour-long tour is narrated by a local guide, and goes through the entire historic district of the city. You will also be able to check out some of the antebellum style mansions that people still live in to this day. This food tour focuses on the historic centre of Charleston and guides a small group of people around some of the major restaurants in the area. 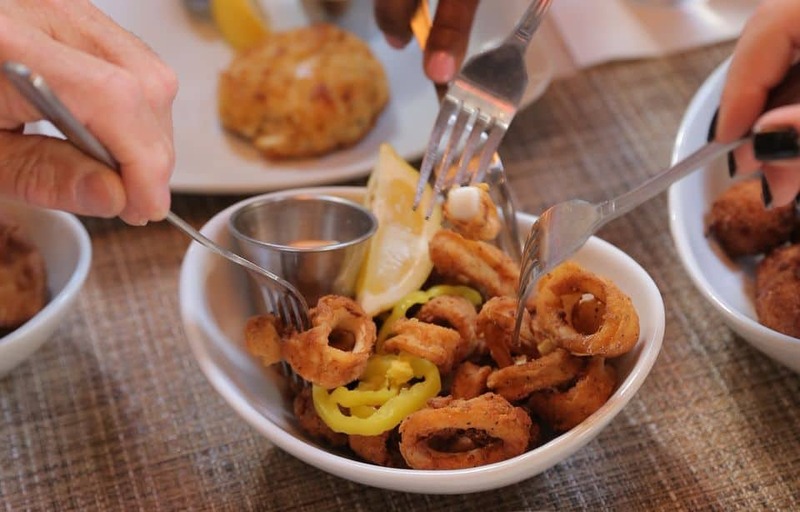 The two-and-a-half-hour tour will allow you to sample the best Southern cuisine you can find in the centre of Charleston, from grits to pralines. The local guide will also talk you through over 300 years of culinary history in South Carolina, and reveal some of the secrets behind the intense flavours of Southern cuisine. Like many American cities, Charleston is full of ghost stories and supposedly haunted locations. 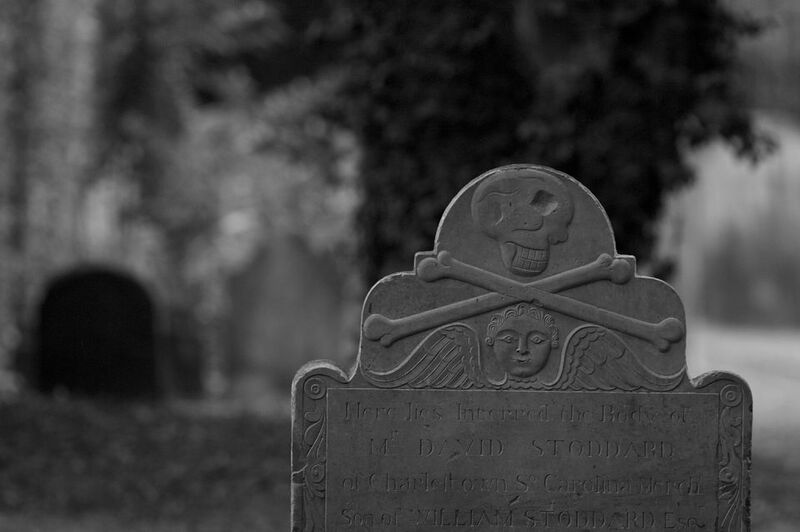 This tour will unleash the macabre side of Charleston and have you leaving with a chill down your spine. 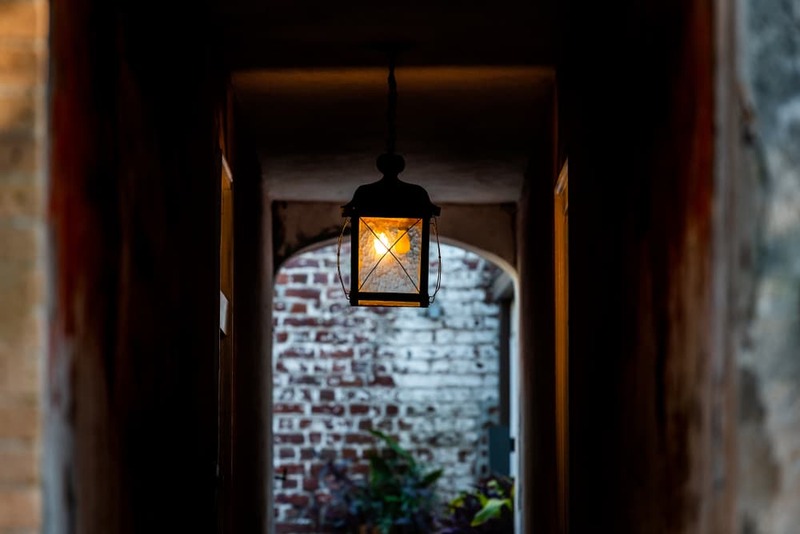 The entire ninety-minute tour is conducted by gaslight, adding to the spooky atmosphere and taking you back to an older time in the city’s history. You will be able to follow along the paths trod by some of the most infamous ghosts in the city. 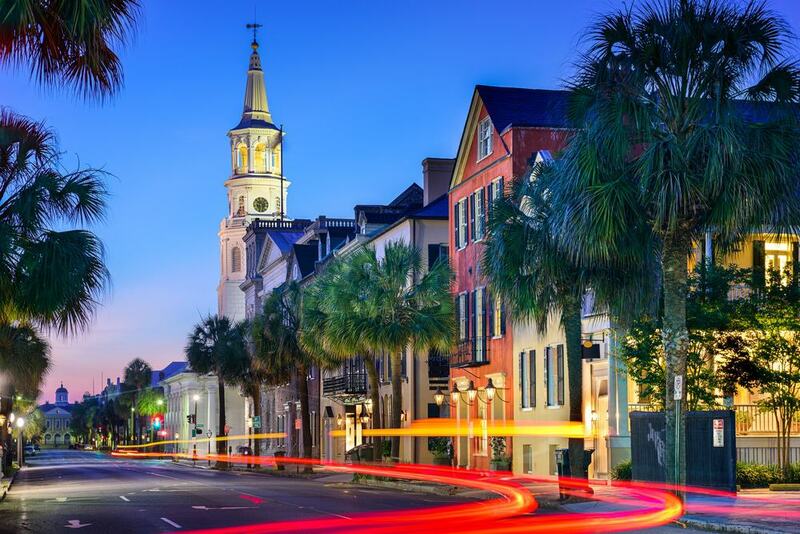 For a completely different look at Charleston’s dark side, this tour takes you along some of the more sordid elements of the city’s culture. Learn about the crime and corruption that occurs within the city, as well as about the history of the brothels in Charleston and some of the most well-known affairs. This is a fantastic tour for travellers who want to see the grittier side of the town, or simply those who want to hear the juiciest gossip. Charleston is home to the largest French quarter in the United States. Known locally as the Walled City, this area is filled with French colonial architecture and deep-rooted traditions. The guide is local to the area and knows the whole quarter inside and out. You will be able to discover historic buildings, as well as learn all about the culture that is unique to this area of the town. The tour is 90 minutes long, however you can opt for a longer two-hour tour to gain a deeper insight. Another great tour for learning about the darker side of Charleston history, this one comes with an additional twist: a whodunit adventure. Your task is to find out the truth behind a murder that has taken place in Charleston. Your local guide will give you clues in the form of historical facts about the city, which your tour group will then use to piece together the answer to the mystery. This is a fun interactive tour that will have you hooked from start to finish. Get a little bit of an adrenaline buzz with this two-hour-long tour of Charleston Harbor by speedboat. 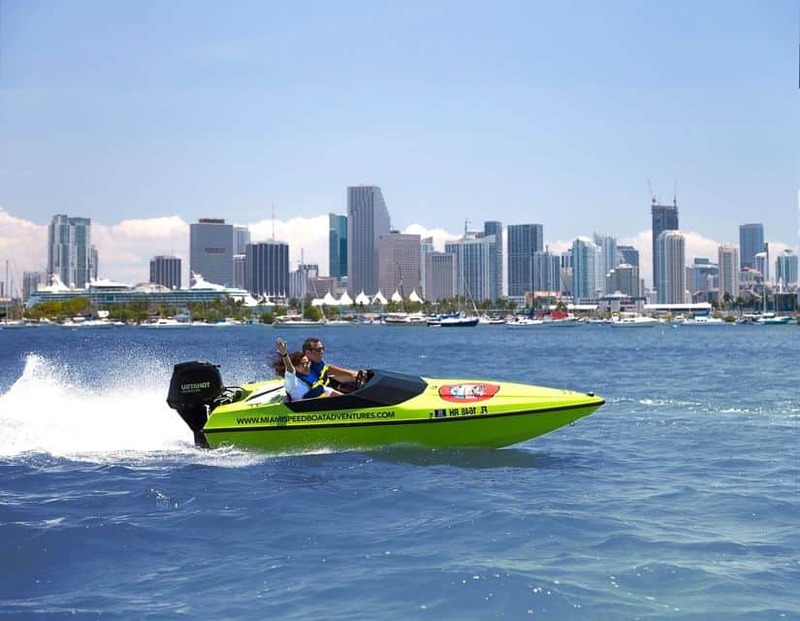 You will be able to drive the speedboat by yourself, as a local tour guide narrates you through all of the major sights within the harbor. 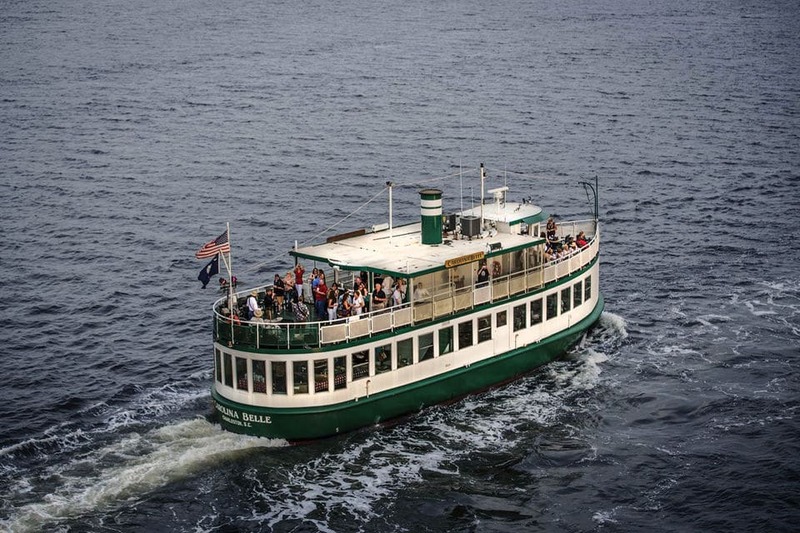 The two-hour tour will allow you to take in all of the history of the harbor, as well as check out some of the native wildlife. All of the necessary safety equipment is included, and your tour guide is also fully licensed to take over if they need to. Go behind the scenes of Charleston’s vibrant food culture with real chefs from the city. Guided by Hoon Calhoun, one of Charleston’s most well-known chefs, you will get to meet the people behind the food and learn all about how it is prepared. 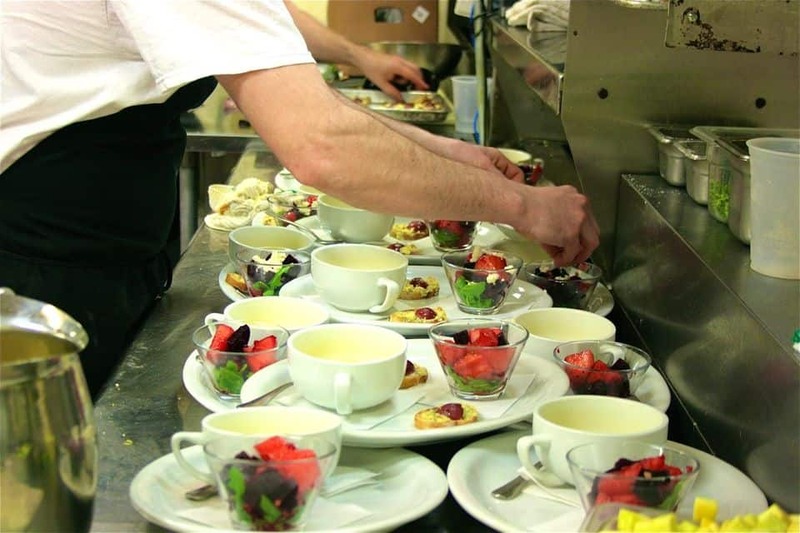 You will also be able to sample the foods, and gain an extra appreciation for the work put into them. The tour takes you to five of the most well-known restaurants in the city and lasts around three hours. High Ropes Adventure Park is a great way to get the whole family to enjoy a more active experience right in the heart of Charleston. 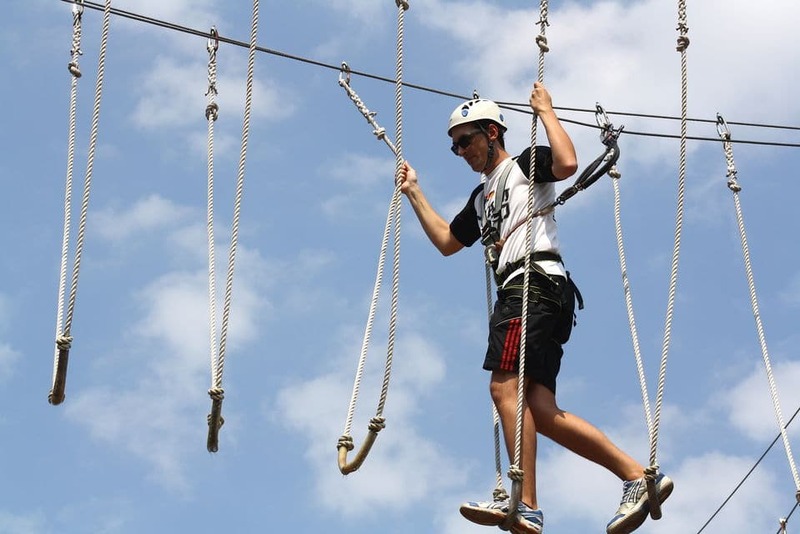 With 72 different obstacles suspended by ropes and wires, both kids and adults are challenged to face their fears and try out the high-flying adventure. There are four levels available, making it suitable for absolute beginners as well as those who have tried similar activities in the past. Adults can also enjoy a local craft beer. 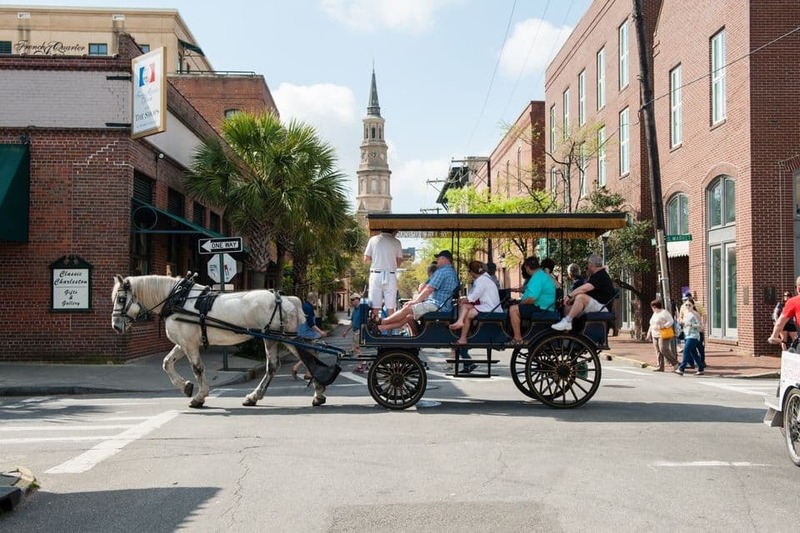 If you are low on time but still want to try the carriage tour, this tour only takes 35 minutes to hit the major sights in Charleston’s Historic District. Conducted in the evening, it is a well-paced tour that is perfect if you are only in town for a day and want to get a feel for the main landmarks and cultural spots. The tour also takes you into the French Quarter to take a look at the unique architecture of the area. 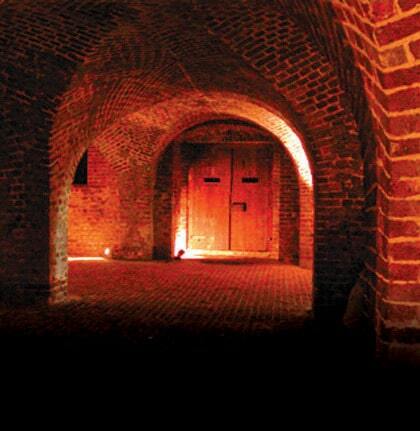 This is another fantastic tour for those who love ghost stories, and also takes you deep into the dungeons of the city. The 90-minute tour takes you through the most haunted graveyards in the Historic District, and also talks about the best-known ghost stories passed down through generations of locals. In the Provost Dungeons you will learn about the pirates of Charleston, and some of the key oral history of the time period.